Click here for information on choosing a pre-school, contacting pre-school inspectors or to view a list of pre-schools in your area. A list of service providers, inspection reports, and the associated correspondence reports can also be accessed. Click here to view. 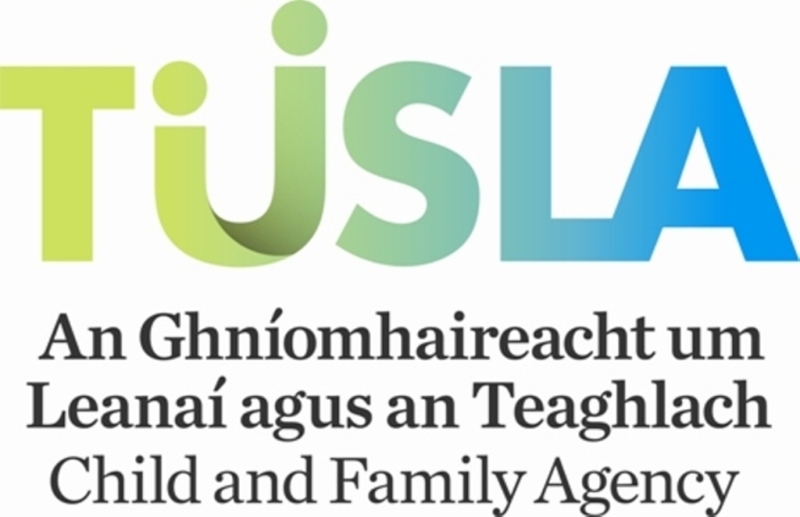 Standard Operating Procedures are designed to assist Early Years Personnel in undertaking their work when engaging with Early Years Service Providers and their employees. Click here to view. 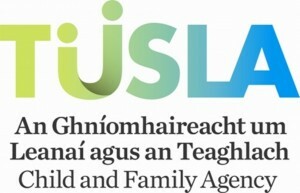 Tusla Early Years Inspectorate, in collaboration with the Department of Children and Youth Affairs, launched the Quality and Regulatory Framework on Wednesday the 5th of September 2018 in Dublin. Click here to download the QRF documents relevant to your service. These documents were developed to assist Early Years Services in developing Policies and Procedures. Click here to download the documents. Click here for information on who to talk to and how to make a complaint.